In this article blog I'll be sharing my own Monero Silent Miner for MinerGate. It can be used for any coin but for this tutorial I'll be just sharing silent monero miner (XMR Miner CPU) . Its FUD and Hidden XMR Miner For CPU which once started will mine monero (XMR) for you and it will be collected in your MinerGate profile. Secondly the good thing about the miner is that it is persistent like if you restart your pc, the silent miner will automatically start in the background silently. Now for me I am sharing this if you have pc/laptop other than your own used pc and want to make money online using that pc, so the best way off course most users are using it as a miner so it can mine cryptocurreny. The same case is here if you want to setup your own silent miner so you don't need to start it every single time but just for once run it and it will run for ever until you stop it. First thing first, you will need MinerGate account, here I'm not going in detail what MinerGate is and how it can be used to earn money. In short it helps you to mine any cryptocurreny and you don't need that extra pool setup and all those technical stuff but just you make an account in MinerGate and download their miner which starts mining using your pc but that's not too good if you want mine silently or on another extra CPU you have but don't want to run the miner every single time. So for that I'll be sharing my MinerGate Silent Miner (XMR Miner CPU) which is Safe, Fast and FUD. You can find multiple online monero silent miners but the thing is most of them are binded, some are fake and some do have their own percent in the miner while my miner is purely clean and safe. I made it with some vbs and batch scripts. Other than that I used xFast Minergate cli miner which is much more faster than others. You can check all my files and even can replace it with latest miner if minergate release by the time you are reading this article but for right now its working and undetected so Anti Virus won't create problems if you want to run it on your CPU. So that was about the Monero/XMR silent miner and MinerGate. Let's have the silent miner now. Once you got your account in MinerGate. Now the next thing is you will need to download the miner. After extraction you need to setup something. 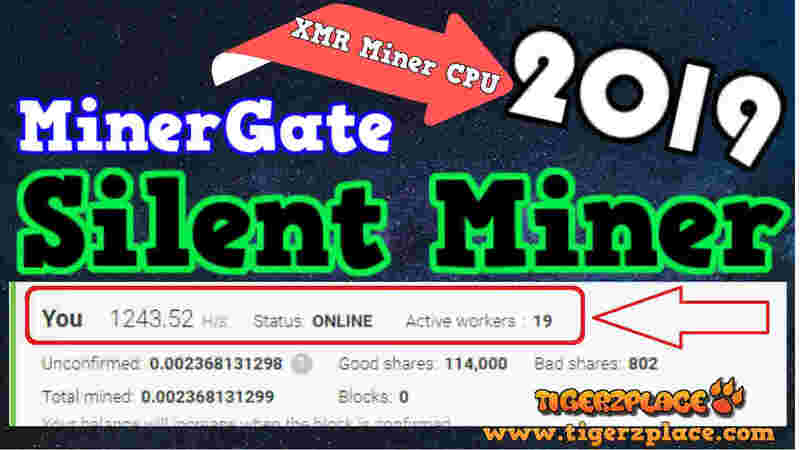 To use XMR Silent Miner [Minergate] by Tigerzplace you need to edit "start.bat" file. Right click on "start.bat" file and click edit. 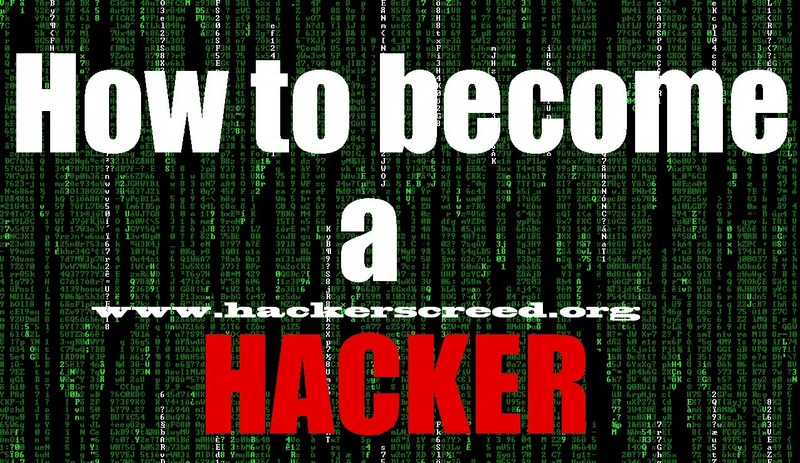 Then replace "pbpawr2gbg7rttj" with your email which you use for mingergate account. 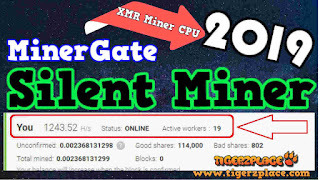 Save the file and now just open the miner file with Winrar and drag "start.bat" file into the "XMR Silent Miner [Minergate] by Tigerzplace.exe". That's all for the setup. Now just open the miner and it will start mining for you. You can check you log in your minergate profile. Keep in mind that it will take some time to update the worker and hash rate status in your MinerGate account. [Closing] - If you want to stop/close the miner. For that open TASK Manager and go to processes or detail, there find "win" name in the list and close it by right clicking and pressing "End Task". And if you completely want to stop the miner so it doesn't start the next time you start your PC, so for that you will need to disable it from startup. As I said it will be persistent so as you run the silent xmr miner (xmr miner cpu), after your pc restarts it will start mining again in the background so you won't need to restart it again and again. You just need to run it once. Well that's for this tutorial. Hope you guys will find it helpful. If you find this silet xmr miner (xmr miner cpu) not working any more in the future. Make sure you let me know in the comment section or on my page so I'll update it for you guys.